Jürgen Klopp’s Liverpool are having just a perfect current season and their results are really impressive. Right now, the Reds are the 1st in the EPL table, having gained 60 points in 23 matches. It is noteworthy that Liverpool lost only once in this Premier League season. The team is indeed much stronger and confident at their native stadium: they conceded 6 and scored 31 goals, as well as they never lost at the Anfield play-field. Liverpool display equally good attacking and defensive skills. That can be certainly a matter of concern to Leicester fans before the upcoming head-to-head confrontation. Recently Liverpool won a difficult battle against Crystal Palace (4:3), so they are quite confident and in a good mental state before meeting Leicester. This victory allowed Klopp’s team to keep their leading position in the Premier League. Unfortunately for the Leicester fans, after the 2015/16 triumphant season the Foxes have reverted to the average position in the English Championship. The squad is currently in the 9th spot in the standings, being behind by 13 points from the 6th position. The gap from Liverpool is already 29 points. As for Leicester’s technical skills, their attack and defense are far from being strong. Perhaps the only advantage is that they are not attached to home matches. The team plays equally the same at home and away. 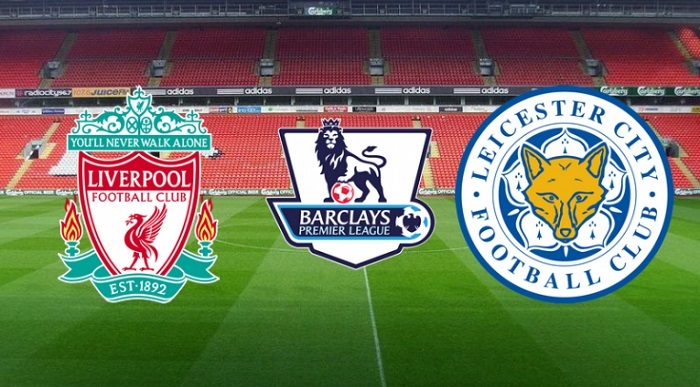 First of all, clashing with Liverpool will be important for Leicester from the standings point of view. The victory over this eminent rival can improve the team’s position in the Premier League. That is all the more important given a disappointing defeat in the battle with Wolverhampton (4:3). Most likely, the Foxes will be highly motivated to beat the opponent in the next match. Liverpool are always having a tough time playing matches with Leicester, so the Klopp’s team will most certainly perform with utmost caution. Leicester will be extremely motivated to get a victory after a series of failures in the Premier League and the FA Cup. Last time Liverpool beat Leicester in 2 goals or more in far 2016. According to pre-match deals, it will be a tough match for Liverpool, despite the fact that the team is a favorite. The most logical outcome would be the home team’s win, but with a minimum score (2:1, 1:0).